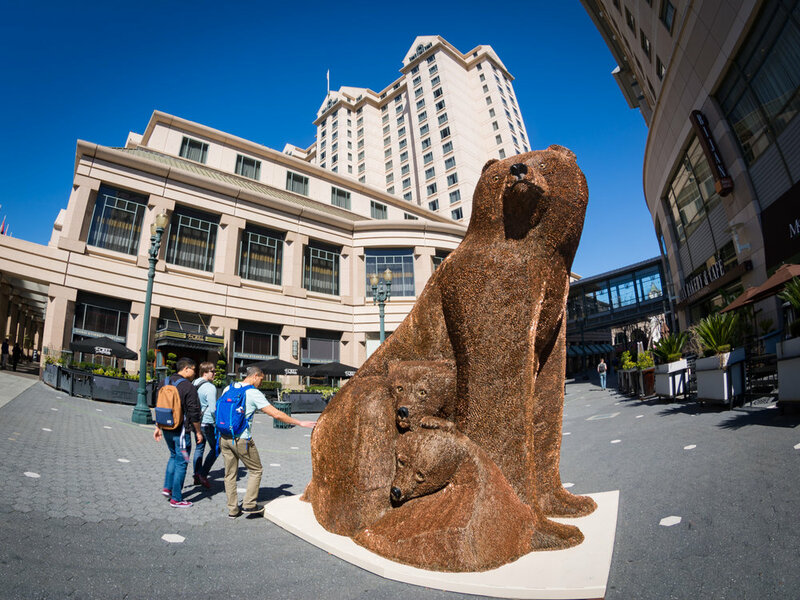 We are so very grateful to the City of San Jose Office of Cultural Affairs and Burning Man Project for bringing Ursa Mater to the city. Ursa Mater was chosen as the second Burning Man art installation to displayed as part of a continuing effort created by the two entities. For those living in San Jose and its visitors they will be treated to a rotation of stunning art for years to come. 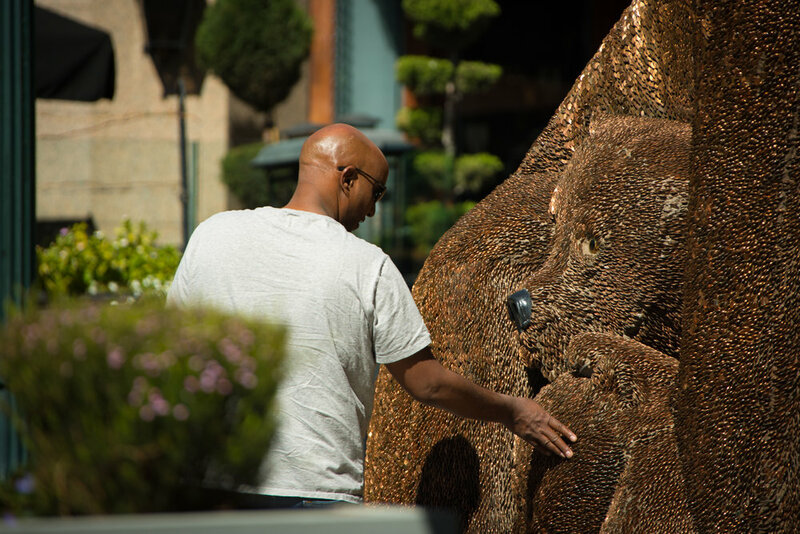 The installation occurred on March 5 at the Paseo de San Antonio and S. Market Street. Ursa Mater is a distinct contrast to the urban surroundings and she takes on plenty of attention. She will be on display until June 1. On May 4th, the City of San Jose awarded Mr and Mrs Ferguson with a proclamation thanking us for bringing Ursa Mater to the city. It's a fine honor to have.